Good physical and mental health can improve your quality of life during your older years. With new advances in health care, people are living longer and healthier lives than ever before. 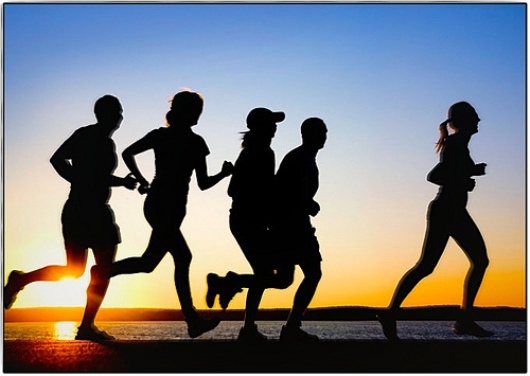 You can help your body and mind stay fit & well. 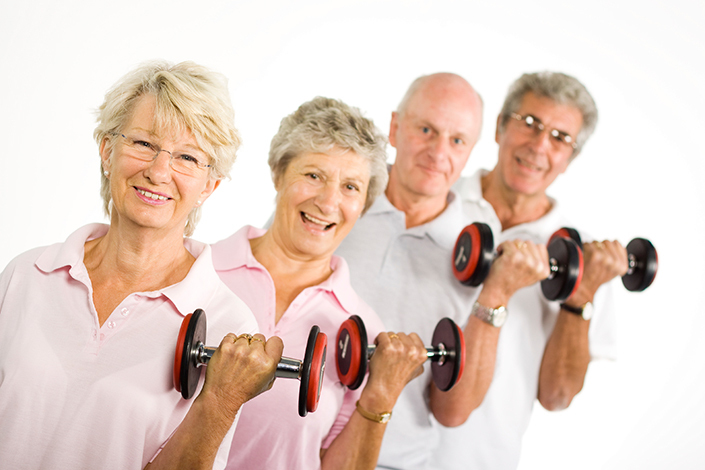 An active lifestyle is beneficial for people of all ages and body types. It improves not only your physical health but also your mental and emotional health.